6th Grade on … Air! 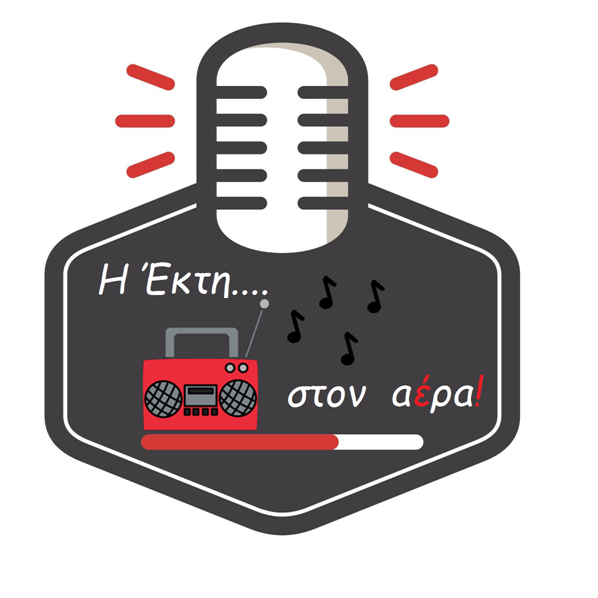 The new radio production of the students of the 6th Primary School of Pyrgos with school news and lots of music! A radio spot about Epikourios Apollon, the Iktinos’ famous ancient temple in Ileia. The new radio production of the 6th Grade students of the 6th Primary School of Pyrgos with school new and lots of music!